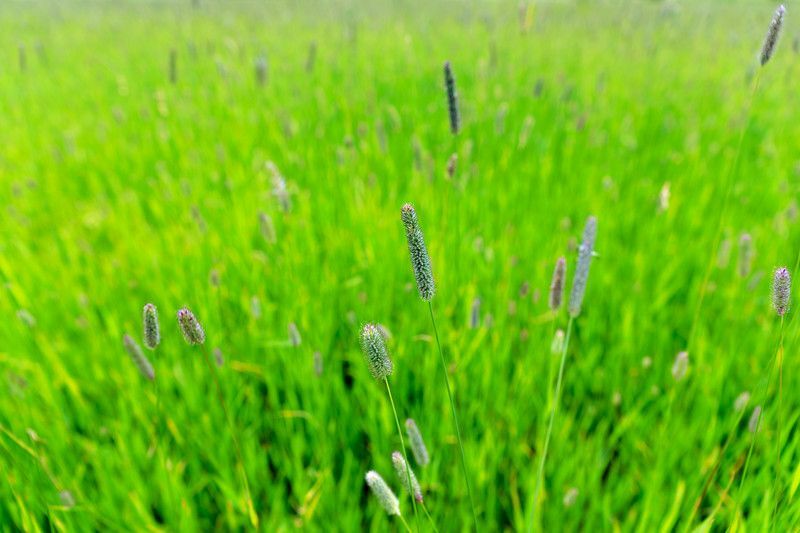 Are you planning to convert your farm to organic? 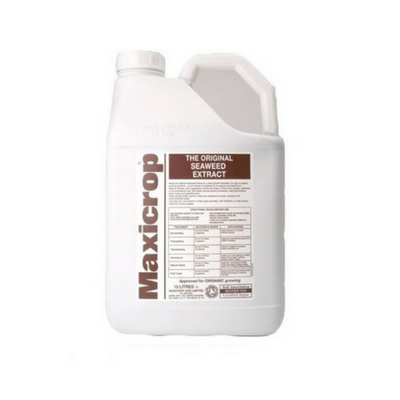 Or are you already organic certified but need support in maintaining a healthy and fertile soil? Lordington Park Agronomy is a member of the Soil Association – the UK’s leading food and farming charity and organic certification body. We offer practical and technical advice to organic farmers and growers – from arable farmers to sheep farmers, deer farmers to smallholders. Usually it’ll take you 2 to 3 years to get certified as an organic producer. From initial feasibility studies to lifetime management and support, Lordington Park Agronomy can help you create a self-sustaining environment with a management plan that can adapt to weather or lifestyle changes. 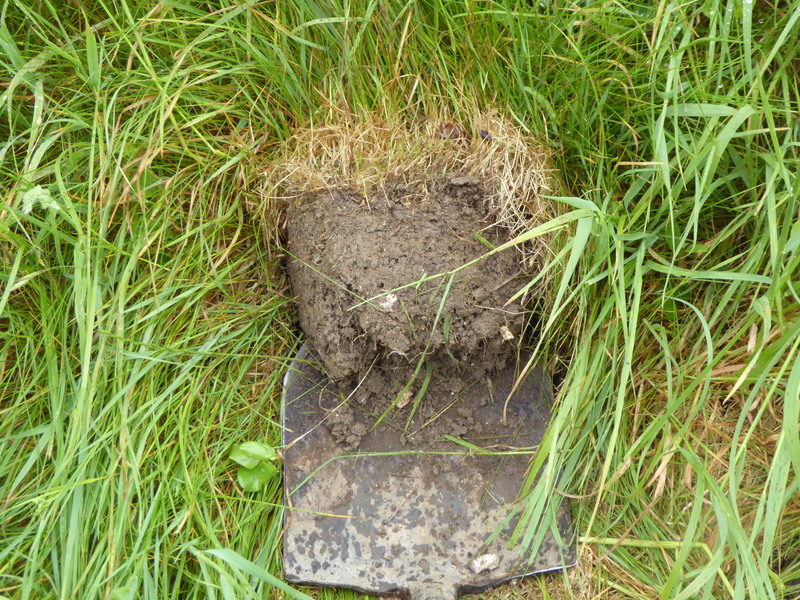 Lordington Park Agronomy specialises in utilising the Albrecht system of soil investigation to find out what is happening in your soil so that we can increase fertility in a way that is evolutionary and sustainable for the future. 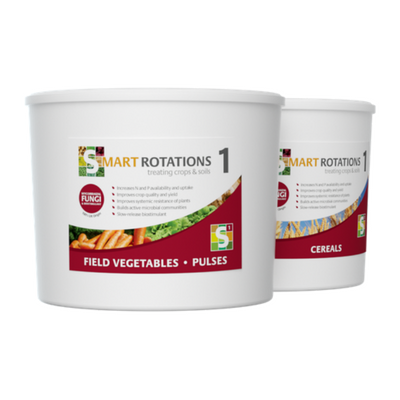 Standard soil sampling doesn’t provide information on the total Cation Exchange Capacity of the soil or the ratio of Cations in the soil – the building blocks of a sustainable farming future. The Albrecht principle is to measure and then correct any imbalance in the soil to allow the soil to provide the essential nutrition for the crop. 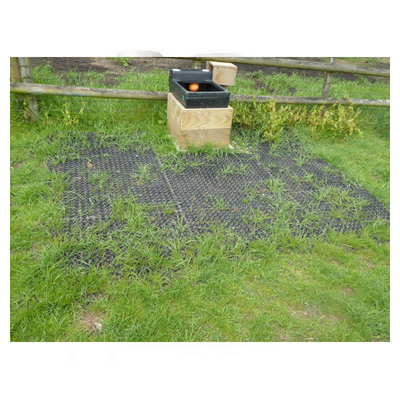 Permeable paving and ground reinforcement grids – ideal for paddock maintenance. This is a natural fertiliser made from plant extracts and seaweed. PlantWorks is the UK’s only mass producer of mycorrhizal fungi.